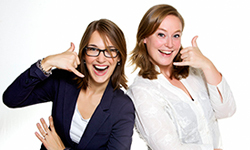 Are you looking for a way to spice up your event and engage all participants? 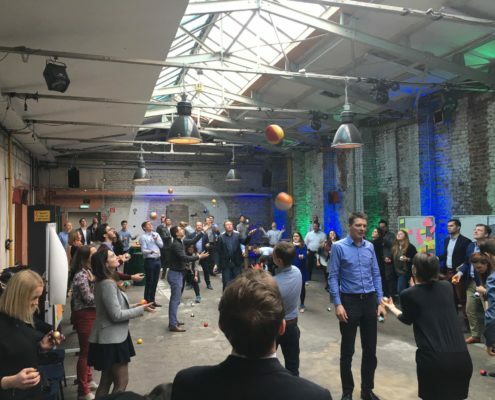 For more than 25 years we have been providing inspiring, fun and dynamic interventions that create the right ambiance and energy for corporate events. You will find some examples in the overview below. We obviously have a number of energizers that work well for smaller groups up to 50 people. 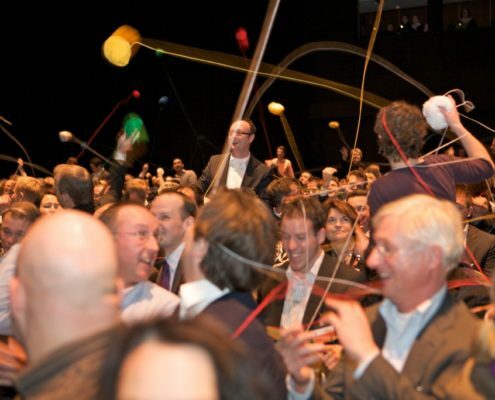 We can however also offer energizers for large groups up to 2000 people like Networking Act. Apart from energizers we also have numerous teambuilding workshops with an energizing effect. You may want to consider these workshops if your program allows it. More information can be found here vinden.